Thank you for getting touch. 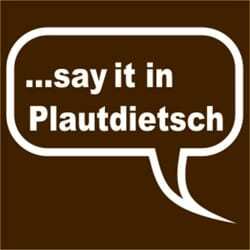 There is a Plautdietsch society: http://www.plautdietsch.ca They may be able to post you in the right direction. What is your connection to Plautdietsch?